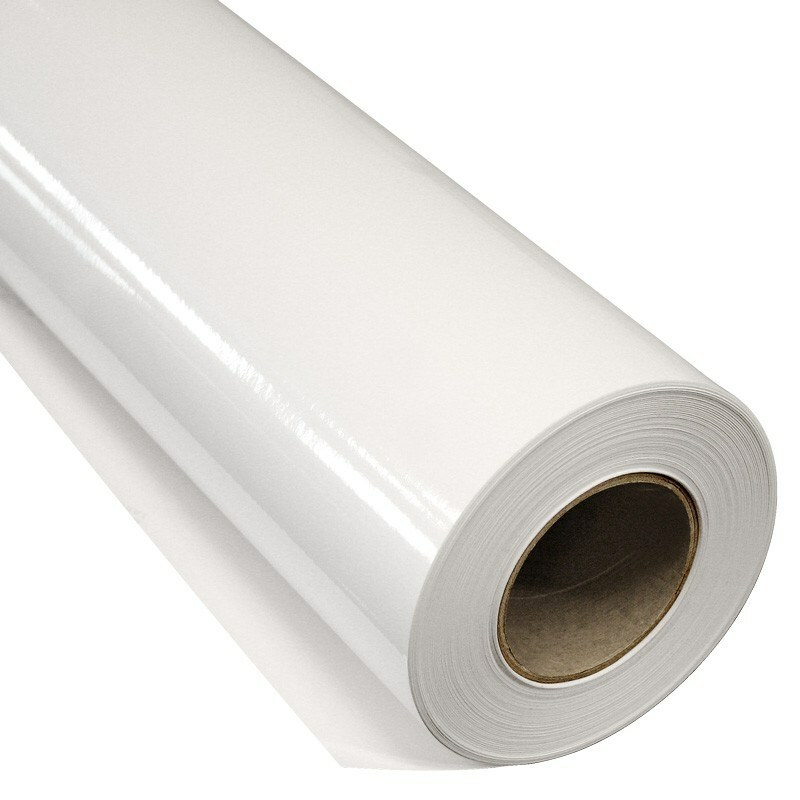 Print film, monomeric PVC film. Application: For short outdoor use 1-2 years and 2-4 years indoor use. To be used on flat applications. Vivid colors, very good ink absorption and fast drying time.